First of all, let me thank you for showing your interest in this rather dry but absolutely vital topic. EPC rating cannot be ignored during today’s energy prices and pollution. Is your house due for a renovation? Would you like to make it cosier? Would you like to sell your house quicker with bigger profit? Or you have just purchased one, and you would like to redecorate it prior to moving in? If you are in any of the above three groups, you should definitely keep reading. Everybody knows that renovating a house will increase its value (if done properly). Depending on its location and the quality of the material used during the refurbishment project, a property’s market value can go up by an average 15-20%. We can safely say that two adjacent, similar-sized houses (one of which has just been refurbished) will sell with a minimum difference of 15% in price. If the renovation included a heating system upgrade as well, your EPC rating may go up by a few points, but the house is likely to remain at the same EPC level. It is because this change has not been done purposefully to improve the EPC rating, it just so happened to improve it. 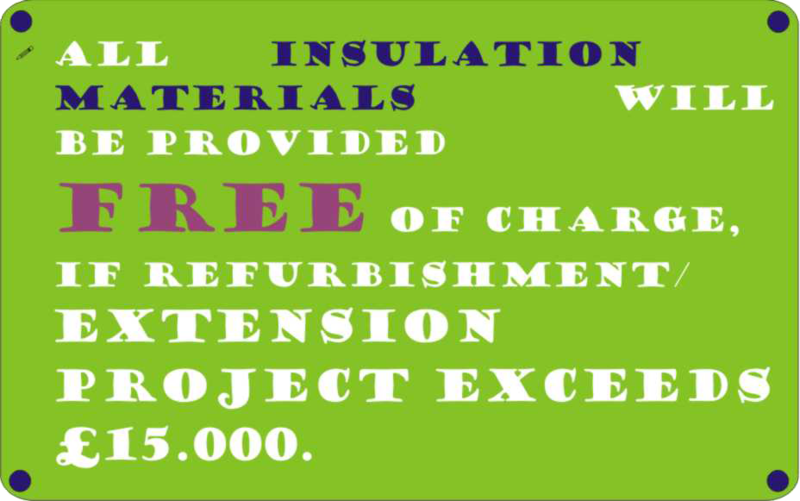 The amount invested in the refurbishment will not bring the desired improvement in EPC rating. For example EPC 68, the score mentioned in our previous article, can be increased by 5-6 points only by having an upgraded heating system. With that, we can achieve Level C rating in EPC, but other main features of the building have not been changed, so the building is still uneconomical. The only difference is, now it is uneconomical with a modern heating system installed. 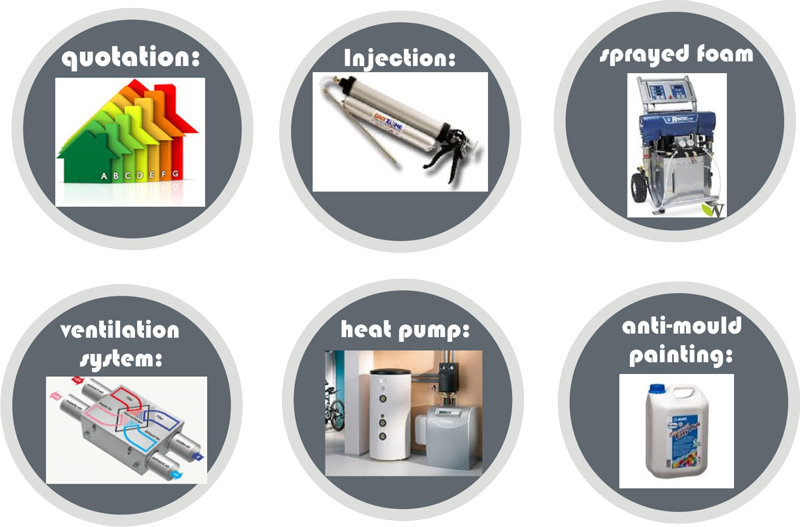 A modern, economical heating system should be the solution to all these problems, wouldn’t you say? After turning on the heating, the house should get warm quicker, and the fact that the unheated areas of the house (lounge, hall, kitchen, etc.) get cold during the night should not bother us at all. Isn’t that right? 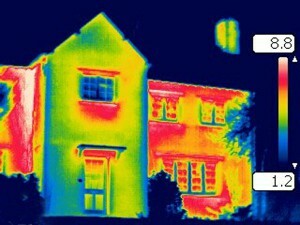 What one probably does not realise while staying inside the house: a significant part of the heating energy escapes through the poorly insulated walls, floors (remember, we are talking about a house with level C or D EPC rating) – this is very uneconomical. No matter how efficient your heating system is, because of the high humidity and the damp cold walls, mould will appear in the corners. Your home is a little more modern now, but it is still an unhealthy environment. Most of our customers wanted us to look into the following issues: draught (around the windows even “through” the walls, but most commonly through the floors) they can feel the chilly effects of the cold wind inside their houses. This happens because of the ventilated flooring. This system is still used today, although it is a faulty concept. 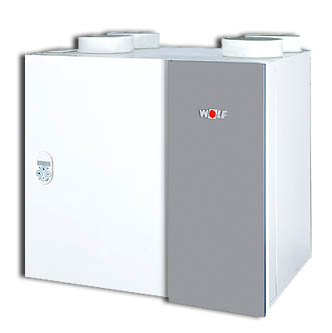 A modern heating system on its own is not able to tackle the above mentioned issues. Now you have a nicely refurbished home, with a fairly modern heating system that still does not provide the comfort level you are after. Unfortunately these factors that ruin the comfort level are present in the new properties as well. It is very hard to face the fact, for new property owners that even though they have just purchased a new home, they will still need to invest more money into it in order to turn it into a cosy home. 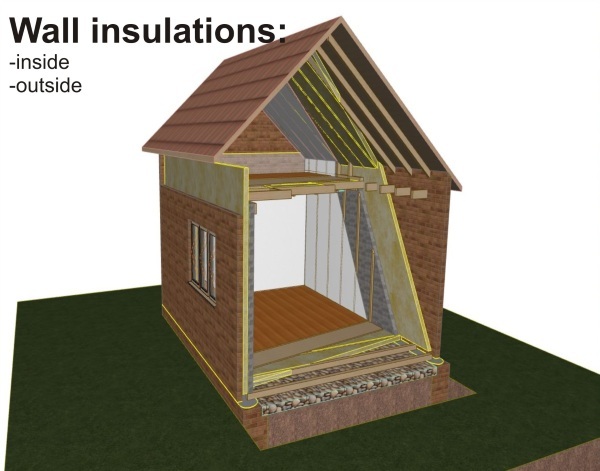 Before you purchase a new house or flat make sure to check its EPC diagram. It will tell you everything you need to know about the building (energy efficiency-wise). If the rating is below 75, you can be almost certain that you shall live with mould. And no, painting will not solve the problem. The problem originates from the structure of the house. Even if your EPC score is between 75-85 you are likely to have mould in your house. Poor ventilation, cold surfaces and the ever present humidity, together can result in mould occurrence. It can be very upsetting when in order to resolve all of these issues, one needs to spend an extra 8-10% of the price of a recently purchased property. Ask for our expert advice, calculate and you will see, it will be worth investing money in order to save money. When it came to valuable properties, it used to be location, location, location. Now, it is more like EPC, EPC, EPC. It is still not the end, in our next article we will talk about why it is important to carry out diagnostics prior to purchasing a property and how to solve all these issues related to poor EPC rating. 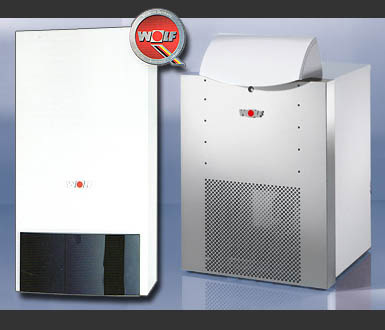 The most commonly used appliance in building technology, due to its widely-known efficiency and reliability. This modern-technology appliance should be a vital part of every well-insulated household. Unfortunately it is yet to be widely used and for that the main reason is that it is simply not well-known, and the installation costs are considered fairly high. 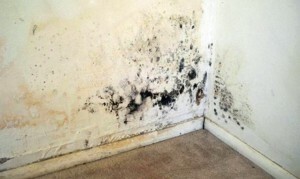 Do you have mould/mildew in your home? Did you try to get rid of it, but it just keeps coming back shortly after the treatment? Are your walls and floor constantly cold, making your home cold as well, even though the heating is on? Do wet staines appear on your walls? Plaster falling? Would you like to eliminate the hazards mentioned above, and at the same time, save on your energy bills, and improve your property’s value?  We offer complete planning and energy surveying buildings, assembling and upgrading insulation systems. 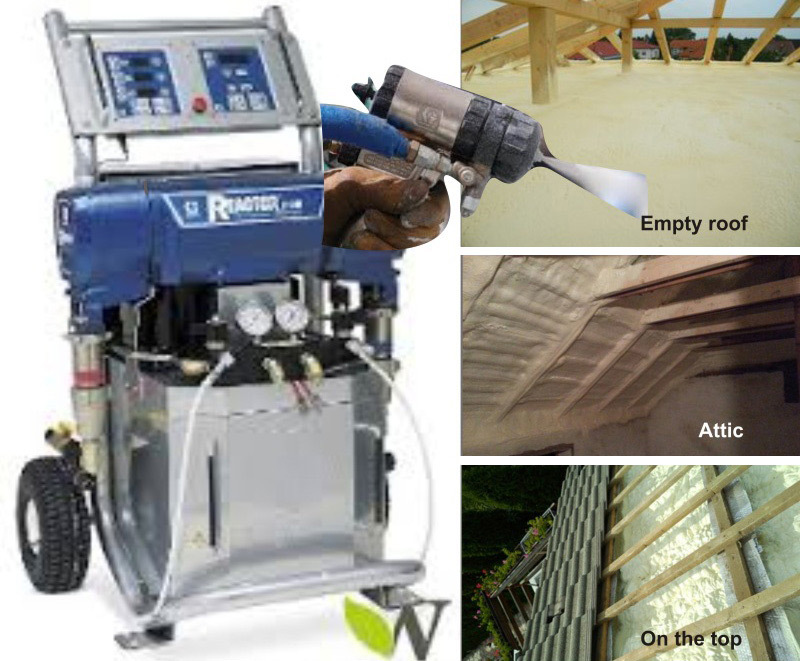 We eliminate moisture penetration, thermal bridges and mould with the use of injection, spray foam insulation, etc. 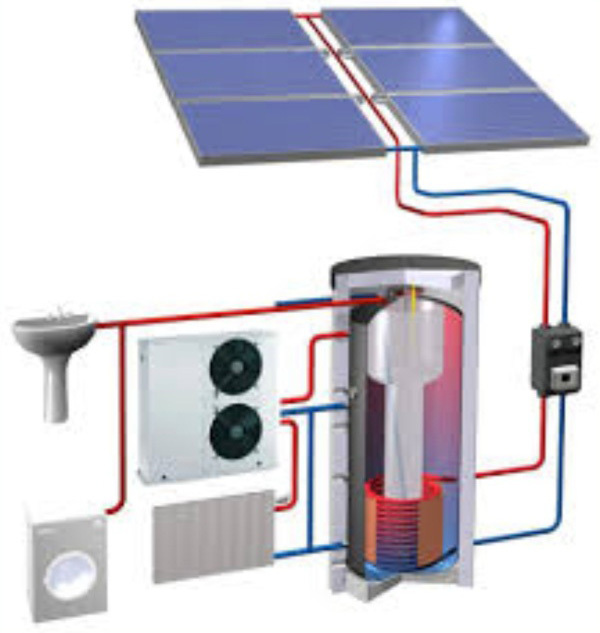 We will increase the efficiency of the thermal insulation and build renewable energy systems as well, and as a result we will be able to reduce your energy bills and improve the comfort levelof your home. Initial assessment of customer needs, full inspection of the property (heating and ventilation systems, structure, doors, windows, etc.) energy survey. Calculating energy consumption after renovation and preparing quotation for reconstruction. Removing existing mould by treating the affected areas. In the absence of waterproofed walls we carry out emulsion – injection in order to prevent water and soil vapor penetrating the structure. 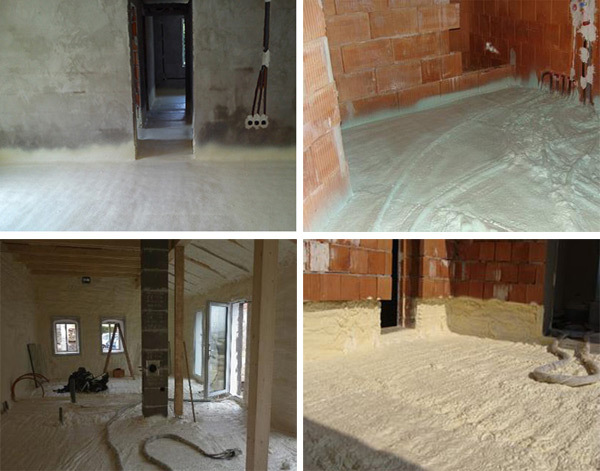 Applying closed-cell foams on walls, joists and even on the existing thermal insulation and waterproofing the roof. 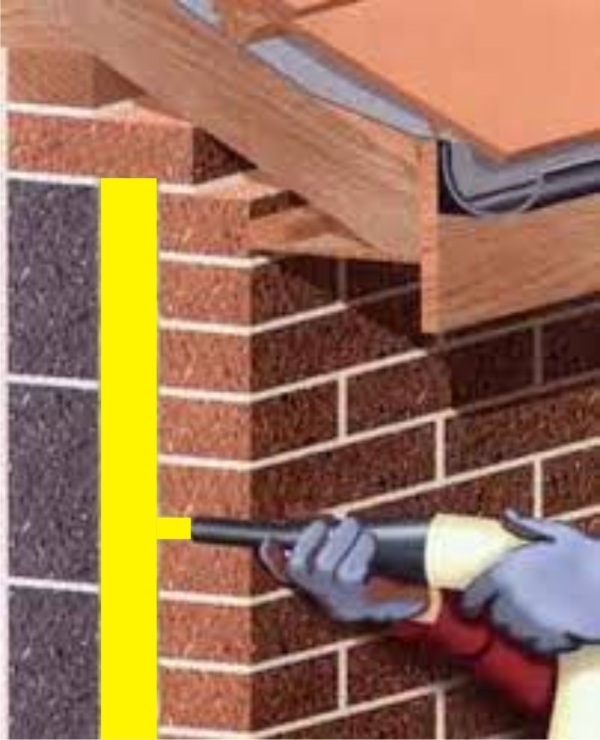 In some cases the conventional techniques can also be used effectively: bitumen felt, polystyrene board insulation. Upgrading heating systems by installing condensing boilers, heat recovery ventilation, heat pumps and internal surface heating. Your living conditions and the value of your property could significantly be improved by investing in renewable energy. Whether you are selling your property, have just purchased one, or it is time to renovate it, it is worth considering a long-term profitable investment. Increasing the value in a way that you could feel every day. Getting rid of mould and the uncomfortable feeling of cold walls, unwarmed, draughty rooms and bad atmosphere… own a pleasant home! In case of advanced insulation we provide energy survey if requested, hence changes become evident. You will be able to see the difference in the energy classification of your property, the value increases and your heating costs will decrease. 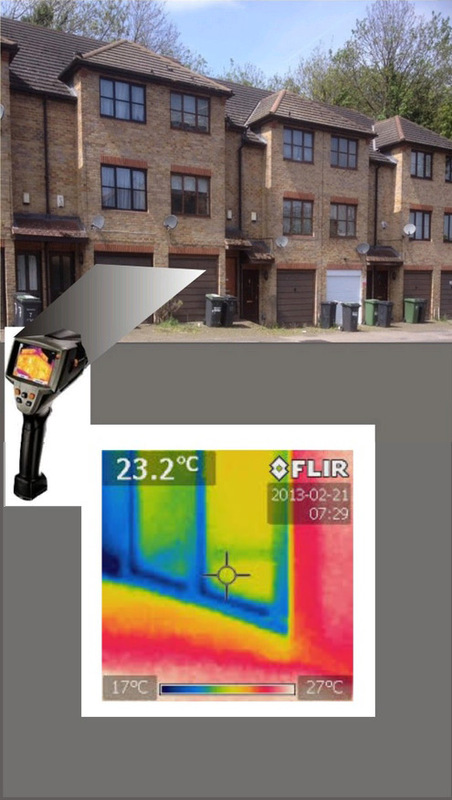 We provide a written quotation both for minor and complex insulation works.We use thermal imaging before and after renovation.If you are not satisfied with the appearance of your property (i.e: obsolete bricks, plaster) full facade insulation is recommended before renovation. We execute thermal insulation with state of the art foaming systems and reconstruct your property by faux brick wall panels. We eliminate moisture problems which are highly responsible for mould growth. 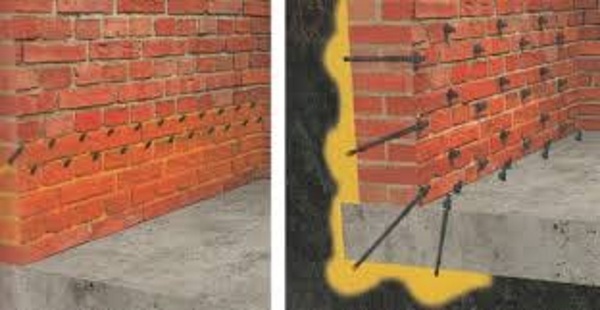 The film, emulsion formed after injection prevents the moisture absorption into the brick walls. If the walls are already well insulated and the heating system warms up the house, we should not let the heat escape through doors and windows. Often the weakest link is the window. They have an important role in building energetics. In many cases we see mould retardant paints, primers that promise us they eridicate mould forever. However, these are only temporary solutions. As a first step we eliminate the conditions of mould growth such as moisture, humidity, cold surfaces where moisture condenses and initiates mould growth. With our previously listed equipments we eliminate moisture penetration, cold surfaces and ventilate vapour. We use surface treatment (e.g: mould remover, special paint in order to kill the remaining mould) only after these actions, as the substances used to treat the surfaces will not achieve the same long-lasting result as injection and spray foam insulation.